Mary Miss has proposed a City as Living Laboratory project, BROADWAY: 1000 Steps (B/CaLL), which is to be activated at up to 20 sites along the length of Broadway. The goal is to foster public understanding of the natural systems and infrastructure that supports life in the city. 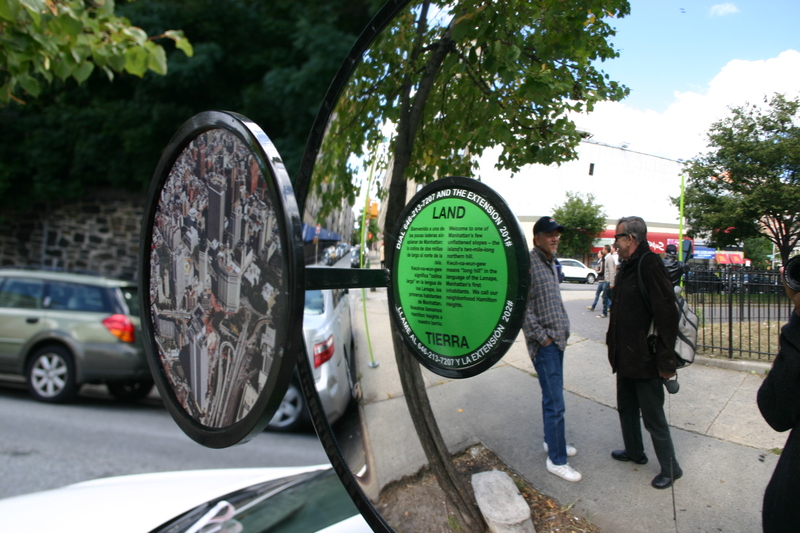 Through exploration of the Broadway corridor, viewers will become aware that nature is everywhere and in action at all times, that the city is an urban ecosystem, that innumerable numbers of small decisions over time have shaped the environment we inhabit today and that our decisions today (behavioral choices) will impact the future of all of nature. broadway1000steps is proudly powered by WordPress and BuddyPress. Just another WordPress Theme by Themekraft.